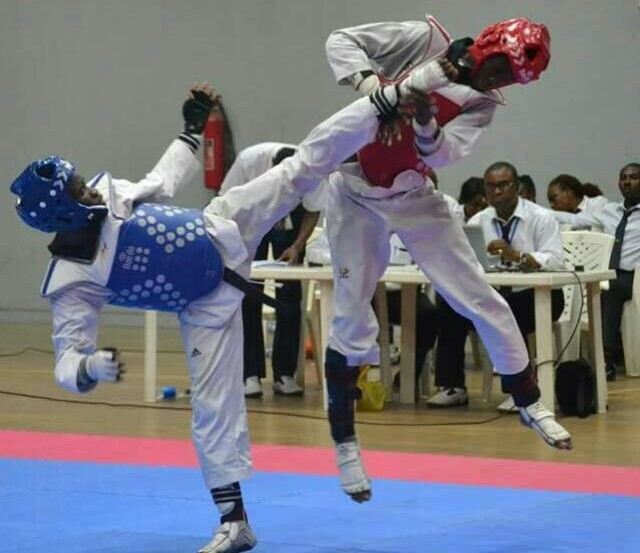 Fifteen countries were able to beat the deadline set by the World Taekwondo (WT) for the maiden Nigeria Taekwondo Open set to kick off on February 8 at the Abuja National Stadium. Also, contingents from Saudi Arabia and the United States are the first teams to arrive Abuja on Monday for the three-day as organizers are putting finishing touches to the preparation for the world ranking tournament. The organizers of the event have also made innovative preparations to have the fights broadcast live on YouTube. Meanwhile, Nigerian athletes have started talking tough ahead of the championship as national team stars like Michael Akande and Abdullah Adegoke believe the foreigners would not dominate. However, 150 participants from 15 countries which include Burkina Faso, Cameroon, Cote D’Ivoire, Congo DRC, France, Gabon, Ghana, Guadeloupe, Mali, Niger Republic, Oman, Saudi Arabia, Senegal, Togo and US will compete at the tournament from February 8 to 10.